Fueled by increased demand, eco-friendly homes now have a whole host of technological innovations that can both reduce environmental footprints and energy costs. With rising energy costs and increased environmental awareness, home owners are seeking solutions that reduce home maintenance costs, increase ease of living and also weigh light on the conscience. Control networks help the individual energy-using components of a home work together to reduce energy consumption and regulate interior temperatures. The result is a home that is comfortable, costs less to run, and has a reduced environmental footprint. There is no reason to actively heat or cool a house when no one is inside. Yet turning off the heater or the air-conditioner completely when leaving the house actually causes more structural damage in the long run. Building materials on the inside of the house often corrode when exposed to sharp temperature and humidity fluctuations. Small automated home improvements, such as using a programmable thermostat, allow home owners to conserve energy by presetting furnaces to ramp up and down based on a family’s schedule and save money in the process. In addition to regulating temperatures within the home to maximize efficiency, controlling indoor and outdoor lighting has benefits as well. Automated lighting not only provides an energy efficient solution, but also provides increased security for residential buildings. Criminals know to watch habits and avoid houses that appear occupied. 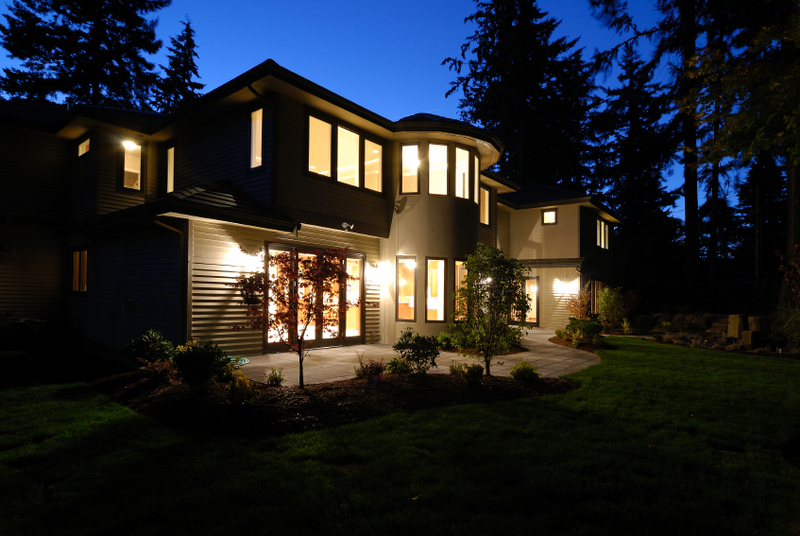 With automated lighting solutions, both indoor and outdoor lights can protect against crime by giving the appearance of someone home while simultaneously maximizing energy efficiency. Smart Controls provides control systems that can monitor and control home temperature and lighting. Smart Controls can help homeowners achieve energy efficiency, environmental sustainability and security.